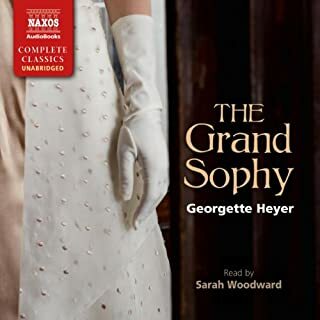 Young Kitty Charing stands to inherit a vast fortune from her irascible great-uncle Matthew - provided she marries one of her cousins. Kitty is not wholly adverse to the plan, if the right nephew proposes. Unfortunately, Kitty has set her heart on Jack Westruther, a confirmed rake, who seems to have no inclination to marry her anytime soon. 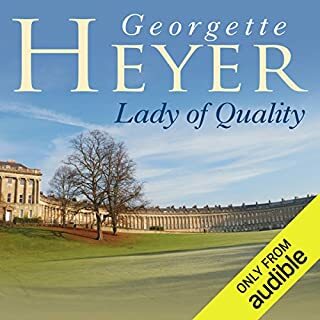 In an effort to make Jack jealous, and to see a little more of the world than her isolated life on her great-uncle's estate has afforded her, Kitty devises a plan. 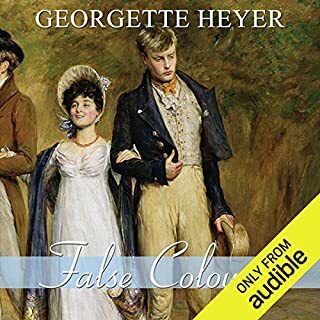 She convinces yet another of her cousins, the honorable Freddy Standen, to pretend to be engaged to her. Her plan would bring her to London on a visit to Freddy's family and (hopefully) render the elusive Mr. Westruther madly jealous. 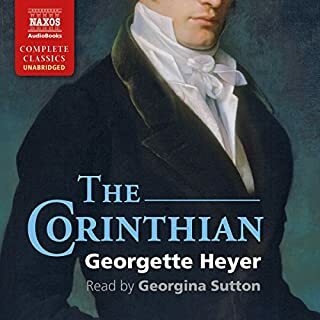 Thus begins Cotillion, arguably the funniest, most charming of Georgette Heyer's many delightful Regency romances. 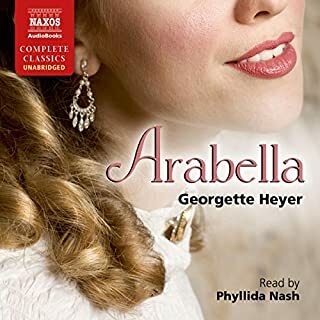 Cotillion is here presented in Naxos AudioBooks style, with classical music enhancing the production. 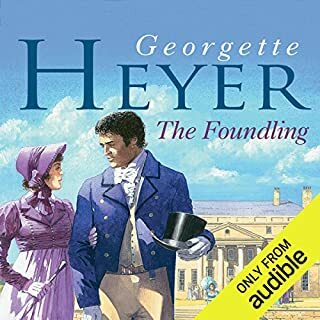 This is the first of two Heyer titles planned for 2009. Clare Wille was widely praised for her reading of Cranford. 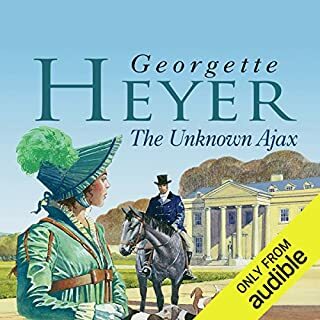 Georgette Heyer writes a sparkling comedy and this is one of her best. Full of minor plots, she never loses sight of the main characters who delight us with their efforts sort out the problems they encounter. Enjoy regency society through the eyes of the innocent Kitty as she attempts to capture her ideal hero. 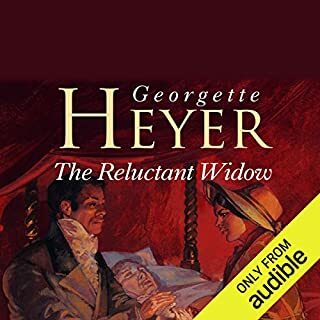 This abridged version covers the main plot lines and the narrator is good, but as a Georgette Heyer fan I was disappointed: some of my favorite passages were omitted. I will never buy an abridged book again. Firstly this is ABRIDGED, so you will miss many of your favourite lines eg "you have your own armour, do you not Frederick" "french Gabster!" etc. It is competently read, the reader does a good job with Freddy and Kitty, but is not as sure with some of the minor characters. I'd say pay the extra money and get the unabridged version. 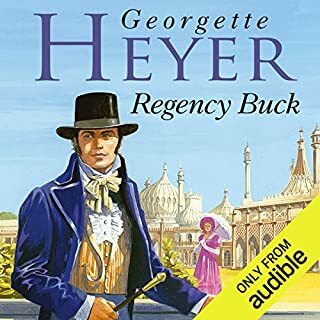 If your love Georgette Heyer, you will want every line. 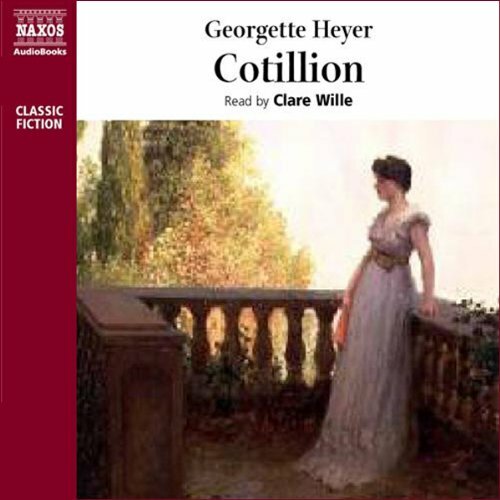 I enjoyed Claire Willem's reading of Cotillion but the abridged version left so much of the comedic parts of the story! 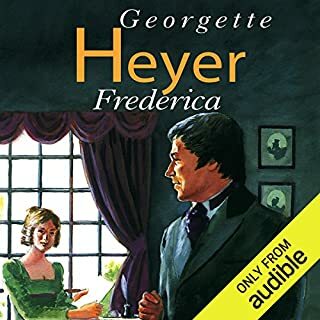 this is my favorite Heyer book because it was hilarious and Freddy is a gem but it doesn't show that too much in this version. I love Freddie! Kitty is a good heroine as well. The story is amusing and light and everyone good gets exactly what is best! The perfect book for me. I wish it was unabridged but some of this book is better than none. 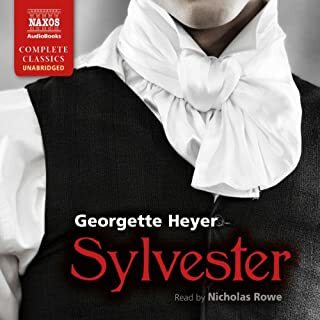 I enjoy Georgette Heyer. I wish this wasn't abridged and I could have done without the music. The music was fine but I would prefer it not to be part of this production. That is just my personal preference. Enjoyed it a lot. 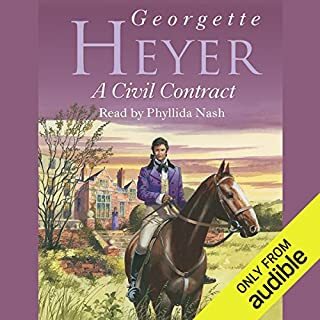 As usual, Heyer leaves you wanting more. 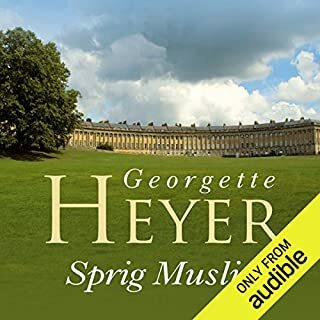 Unlike Jane Austen who gives an epilogue to let the reader know how everything played out, she leaves us wanting to see for ourselves what happens in the ensuing hours or days. Having said that, it was time well spent! 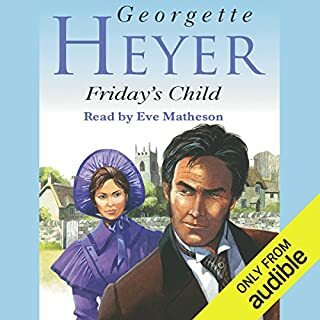 Not Heyer’s best, but not bad either. 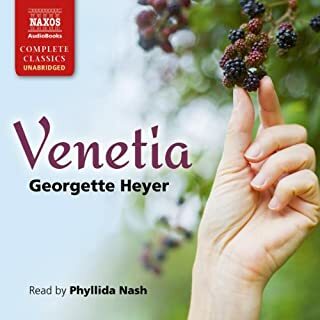 It wasn’t bad at all, but for some reason I didn’t love this one like the other four Georgette Heyer books I’ve listened to (Venetia, The Convenient Marriage, Sylvester, and The Grand Sophy). I think it lacks the zest and charm of the other books. Fun from beginning to end. 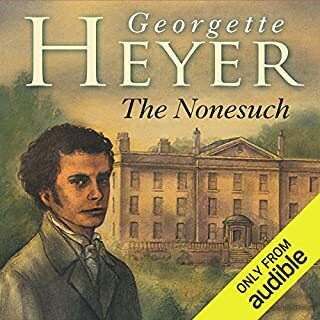 Narration well done, distinct and enjoyable. Not entirely predictable. Another sweet tale by a beloved author. Aside from the annoying music I liked all else. 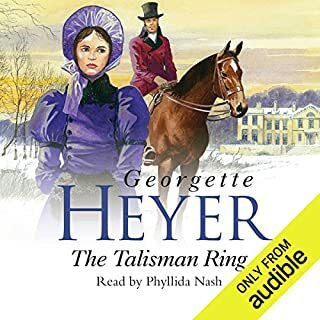 GREAT performance by Clare Wille completed this historical romance. 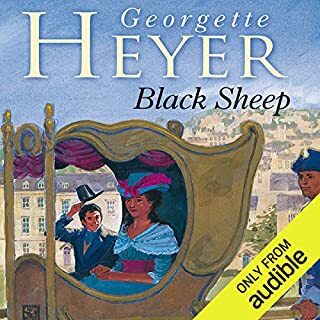 One of my favorite Georgette Heyer books and the narration by Clare Wille was quite amazing. She did a wonderful job bringing all the characters to life.